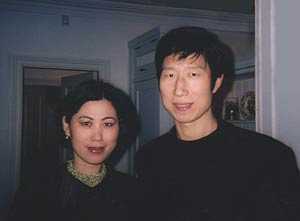 Zhixing Wang and Zhendi Wu are highly respected for their unusual healing powers and spirituality.Originally initiated and trained by several Chinese Qigong masters, they have developed and have been teaching Hua Gong in Britain, Europe and the U.S.A.
Zhixing holds a BA in Chinese language and literature from Beijing University, and Master of Laws in mass communication from the People’s University of China. 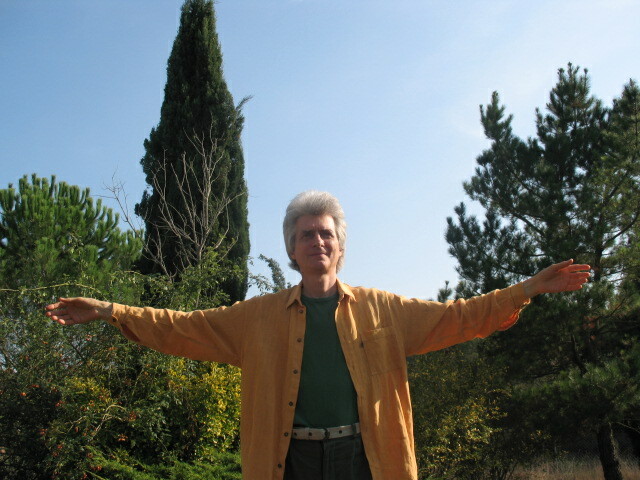 He has published many works in the field of mass communication studies and numerous articles on Qigong. Zhendi holds a BSc in material engineering from Chongqing University and an MA in medical anthropology from London University. She has published the book Qigong Methods for Beauty (1988).